Welcome to our little vision of wellness in Downtown Courtenay. The idea for a space of wellness came to fruition after a lot of soul searching on how to best blend a passion for nutrition, mindfulness, healthy earth-friendly products, energy healing, and connection. 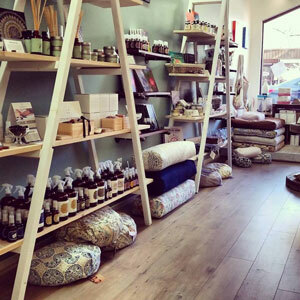 So with much love and faith, and an enormous amount of support from all the beautiful humans in our lives, Cause & Effect Wellness Within came to life, a beautiful space where people can come to find quality products, inspirational gifts and loving support as you move forward on your own personal journey.